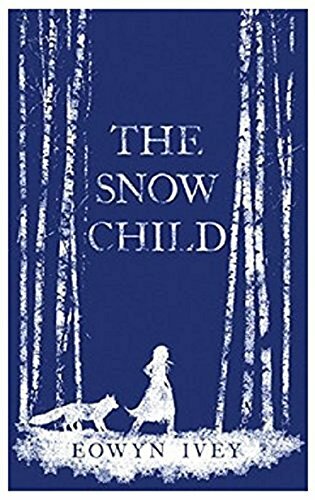 Eowyn Ivey's first novel, The Snow Child, was a finalist for the Pulitzer Prize in fiction and an international bestseller. Her newest novel To the Bright Edge of the World will be released August 2, 2016. 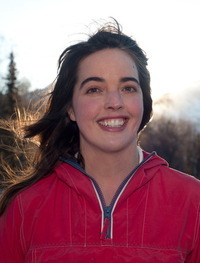 Eowyn was raised in Alaska and continues to live there with her husband and two daughters. 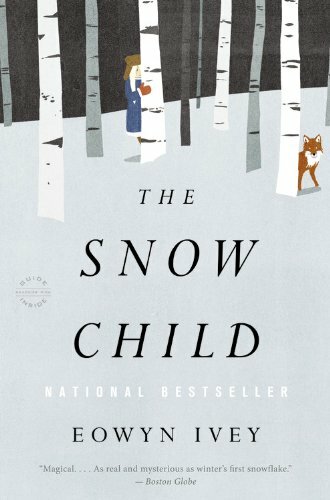 From the bestselling author of The Snow Child, a thrilling tale of historical adventure set in the Alaskan wilderness.In the winter of 1885, Lieutenant Colonel Allen Forrester sets out with his men on an expedition into the newly acquired territory of Alaska. Their objective: to travel up the ferocious Wolverine River, mapping the interior and gathering information on the region's potentially dangerous native tribes. With a young and newly pregnant wife at home, Forrester is anxious to complete the journey with all possible speed and return to her. 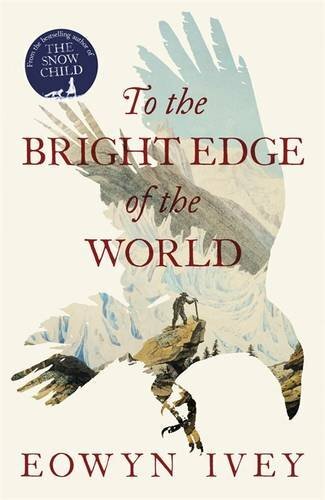 But once the crew passes beyond the edge of the known world, there's no telling what awaits them.With gorgeous descriptions of the Alaskan wilds and a vivid cast of characters--including Forrester, his wife Sophie, a mysterious Eyak guide, and a Native American woman who joins the expedition--To the Bright Edge of the World is an epic tale of one of America's last frontiers, combining myth, history, romance, and adventure.